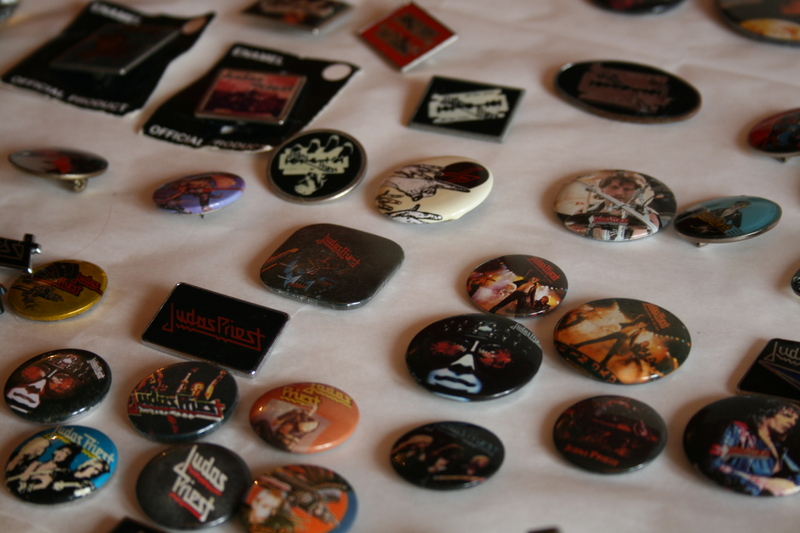 This is Judas Priest superfan Steve Grennan’s pin badge collection. 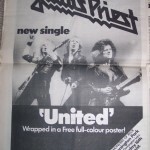 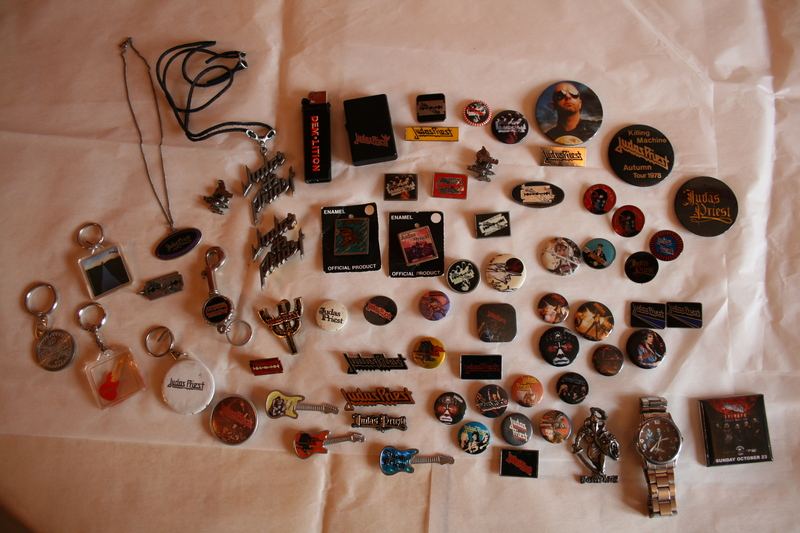 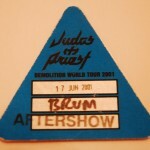 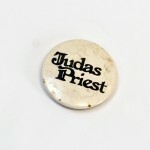 A more detailled look at some of the badges in this collection can be found by searching under Judas Priest & Badges. 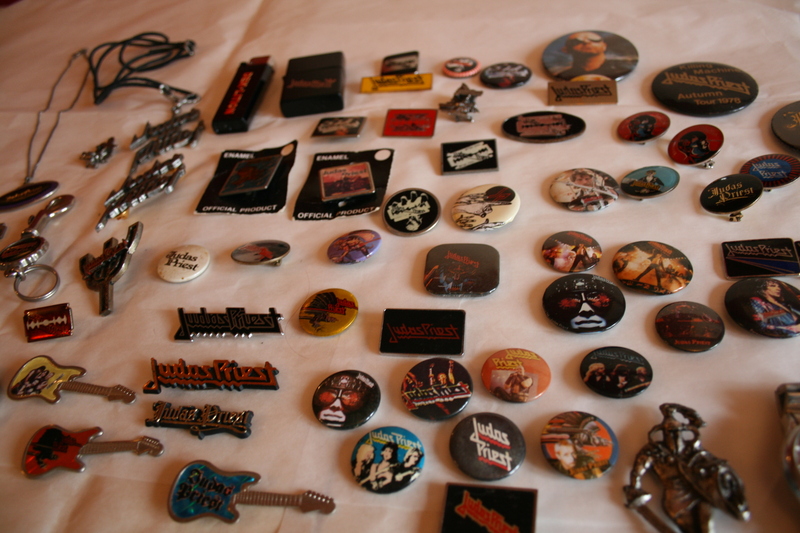 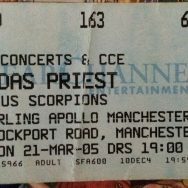 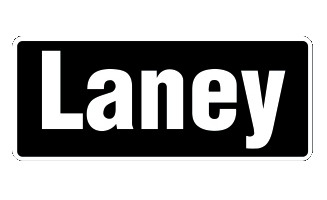 The collection has many items from the early 80s right through to present day which Steve has lovingly collected from market stalls, online, concerts and more.